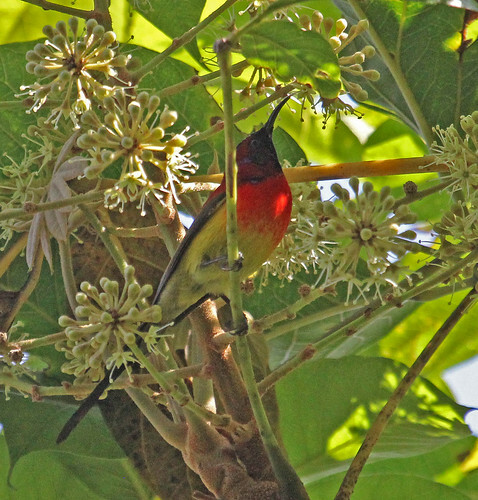 Gould's Sunbird at Doi Inthanon, Thailand, 130221. Aethopyga gouldiae. 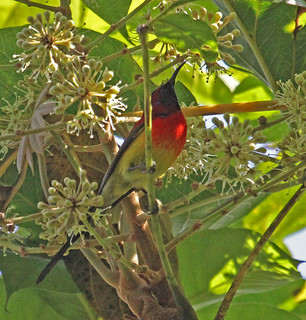 Passeridae: Nectariniidae.